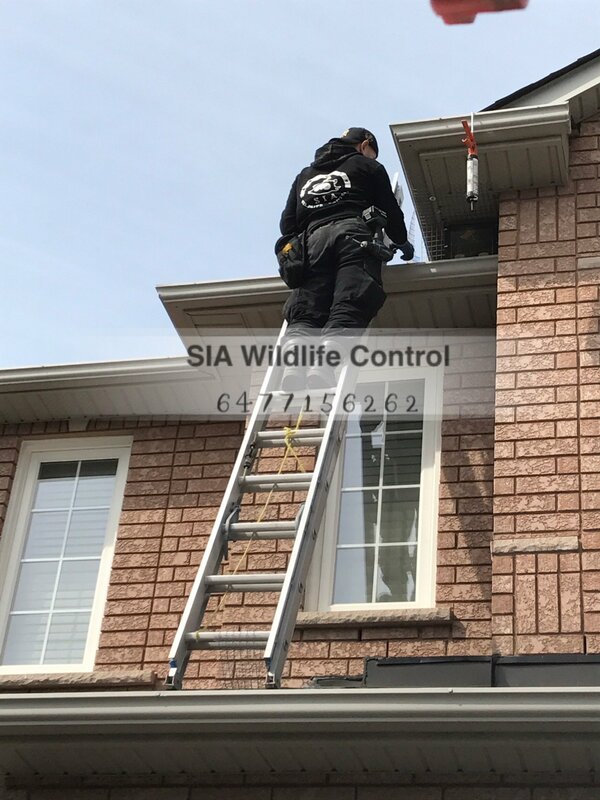 Raccoon Removal In Markham - SIA Wildlife Control Inc.
Here’s a story involving raccoons preparing for babies in the spring. 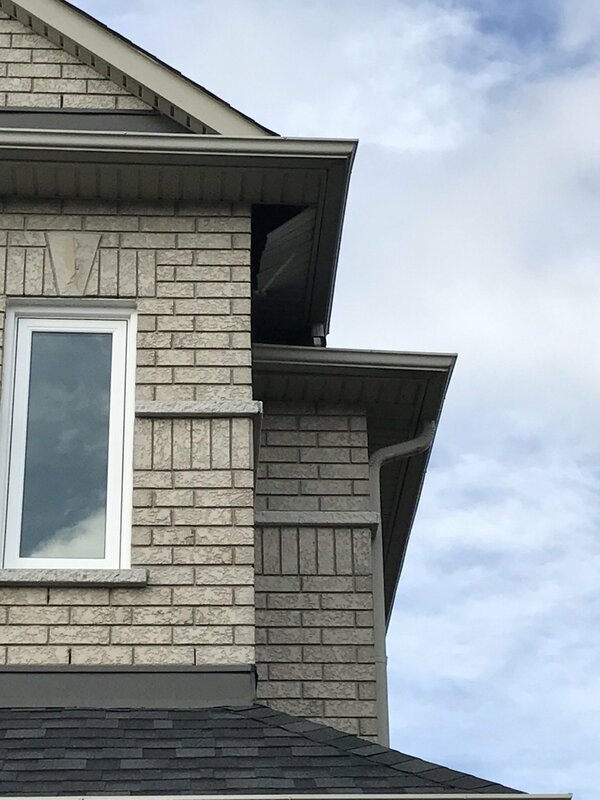 Last year the same raccoons resided in this Markham home. Raccoons are notorious for returning to previous dens, until they are successful. 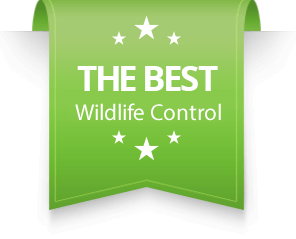 Which is why it’s a worthy investment to wildlife proof your home on your raccoon removal service. 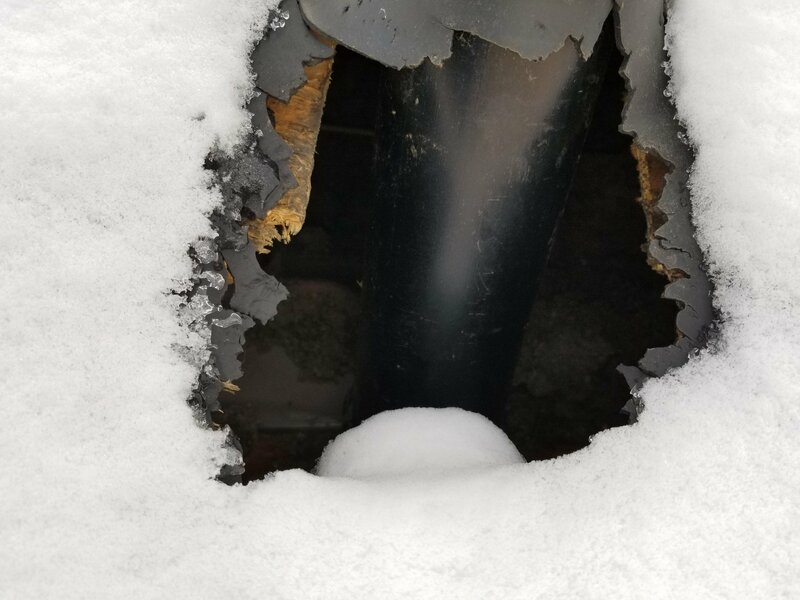 The raccoons made a hole in the septic pipe plastic cover on the roof. In these icy conditions it’s very difficult to work on a roof but it’s also urgent to get the raccoons out. Safety first, our technician began a long process of reaching the area for the removal service. Repairs on this roof were made possible when temperatures reached above zero. 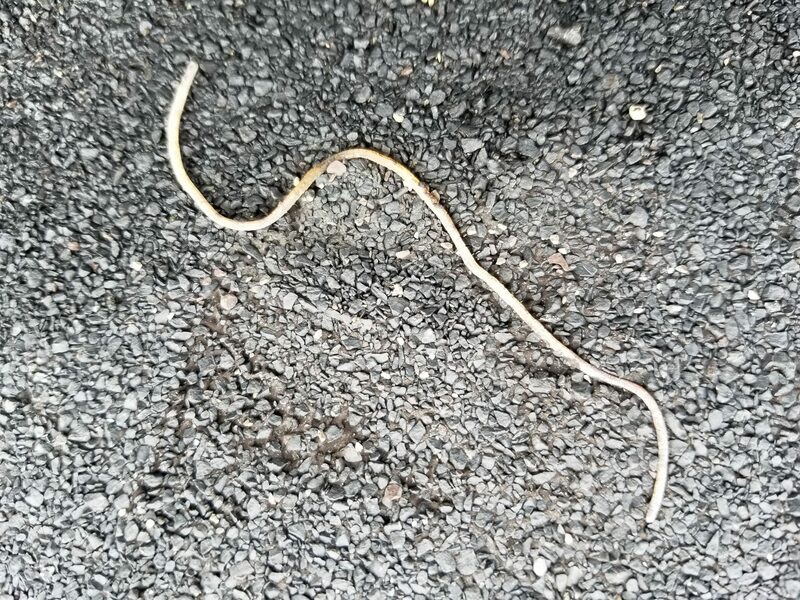 We returned to fix up the damaged roof pipe once the raccoon had left. 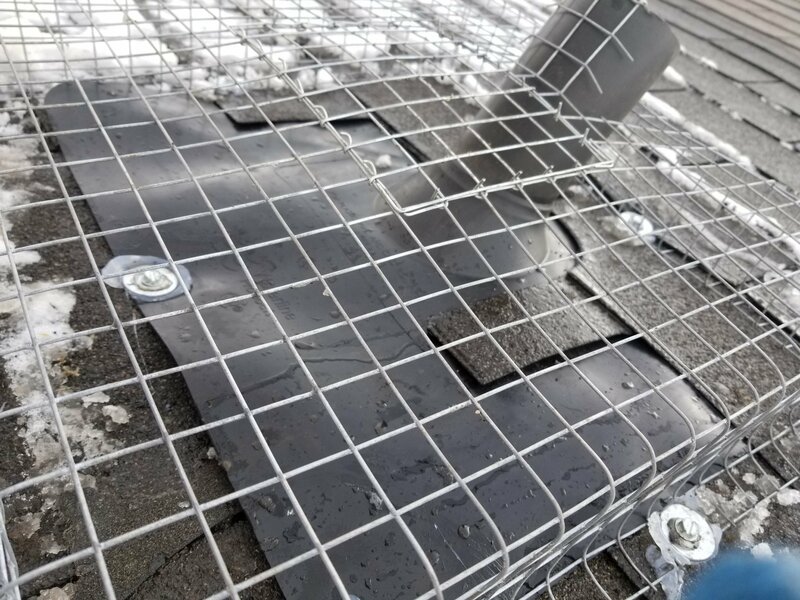 Our client can now rest easy that there won’t be a raccoon or any further leakage in his attic. 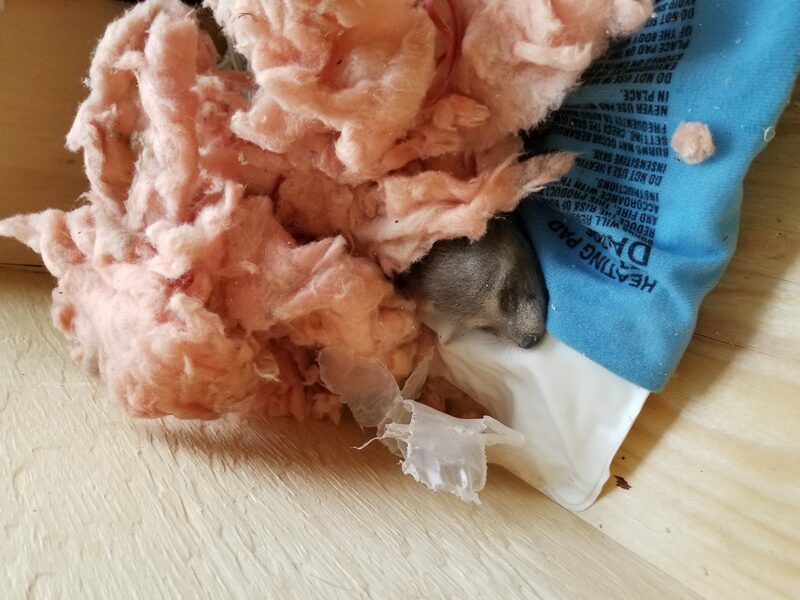 What an exciting news for our technicians to deliver a raccoon free home to the owner. We’re sure he is now recovering from the noisy sleepless nights. Thank you for choosing us!